Yung Mal & Lil Quill have had one of the best come-up stories of 2017. The East Atlanta kids dropped their debut project, Blessed Lil Bastards back in January and then quickly followed that up with the sequel over the summer and a string of quality videos that shot their buzz from Candler Rd. to all across the country. All that hard work paid off when the Trap God himself, Gucci Mane reached out and signed the 2 back in October. They then dropped their excellent Kids Of The 6 EP last month and the feedback & response has been incredible. 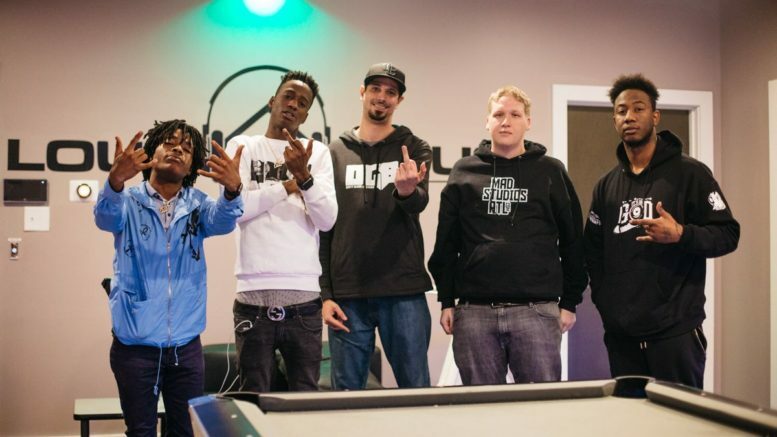 And earlier this week, I had a chance to sit down with Atlanta’s most talked about new artists about how Yung Mal moved to EA from New Orleans after Hurricane Katrina hit, how the death of Quill’s brother motivated them to take music very seriously, their relationship with Hoodrich Pablo Juan, how they first reacted when Gucci Mane reached out (“I ran around the whole apartment bulding!”) and more. Watch part 1 below and stay tuned for the second part to be released early next week. Video was shot & edited by JTeef.